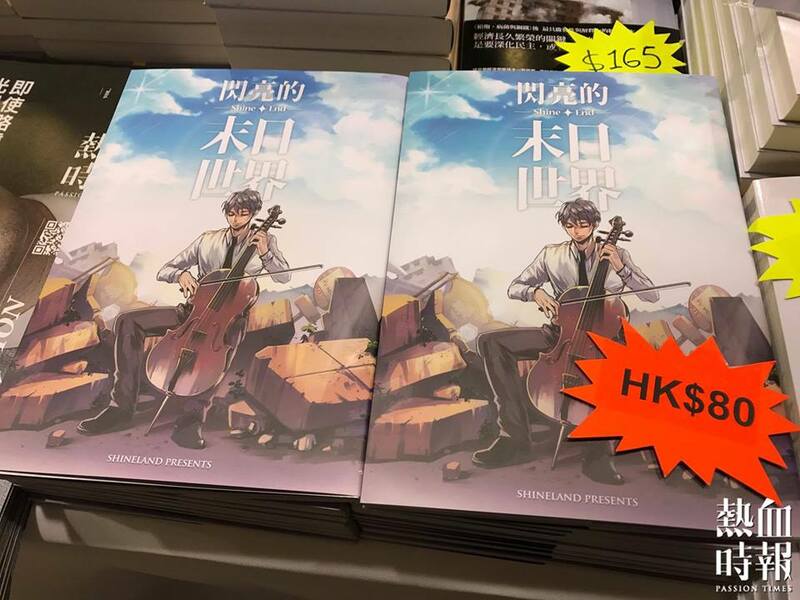 The latest book of Shineland this year has been published in Book Fair and ACGHK recently, thank you for all of you keep supporting our creation. In this year. Many friends provided different kinds of support to us, especially the propagandas. Okay, why it is so difficult to find a photo without my portrait? I just want to see the books XDDDDD. In book fair, Greenfield Bookstore and Passiontimes provided a corner for us to sell the latest books. Congratulations, the first reader buying our book. I am very glad to have a chance to appear on Passion Time’s online program Teddyboy Club for promoting the book XDD, the link over here. In this weekend, Shineland setup a store in ACGHK CP04, we discover that there are many new readers came to us during the event. Broadening readers can help us distribute our faith, this is a good start point for becoming universal. Get an amazing board game during the event. Whatever the game flow and illustration are impressive! Eventually, we seem to get a good result, because the latest books which we bring to the event were totally sold out. 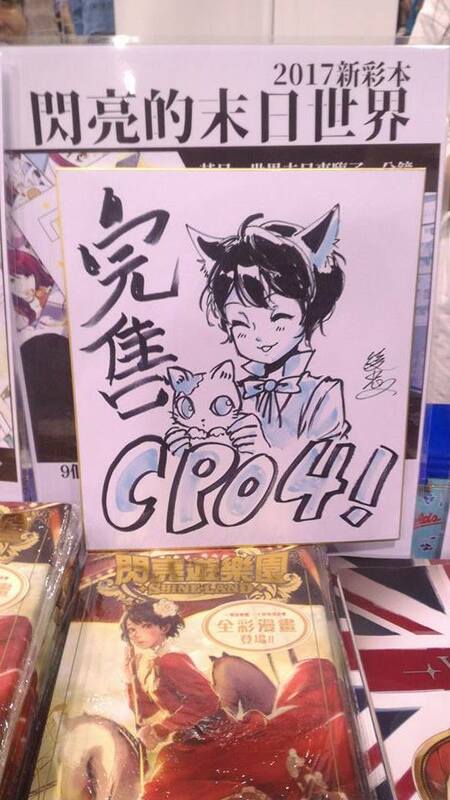 I drew an Elizabeth to celebrate our good source…..then we can pick up all of the things and return home earlier. Many readers came too late after we sold out all of the latest books, but please don’t panic! 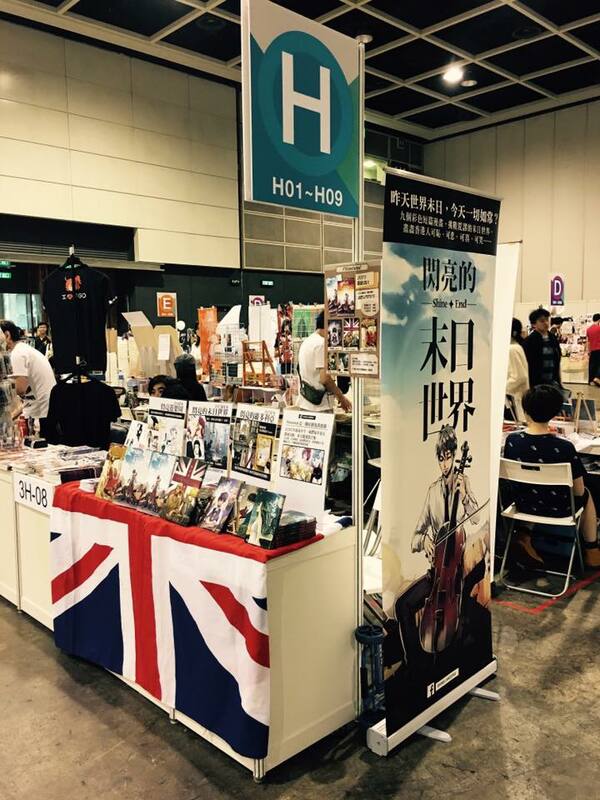 Our next event is ComicWorld HK 44 on 20th August, welcome to find us since we might have a special event. 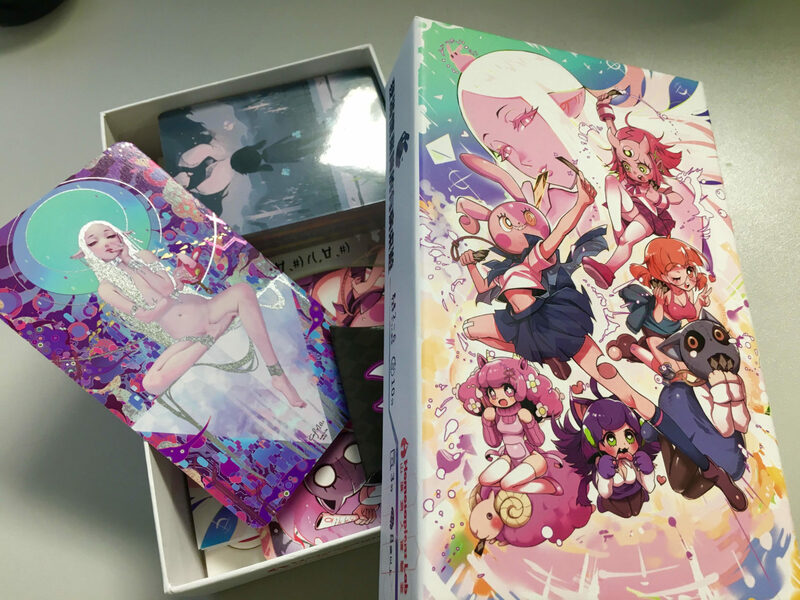 If you can’t wait to read the book, we will distribute our books to different book stories, please wait for our coming announcement.